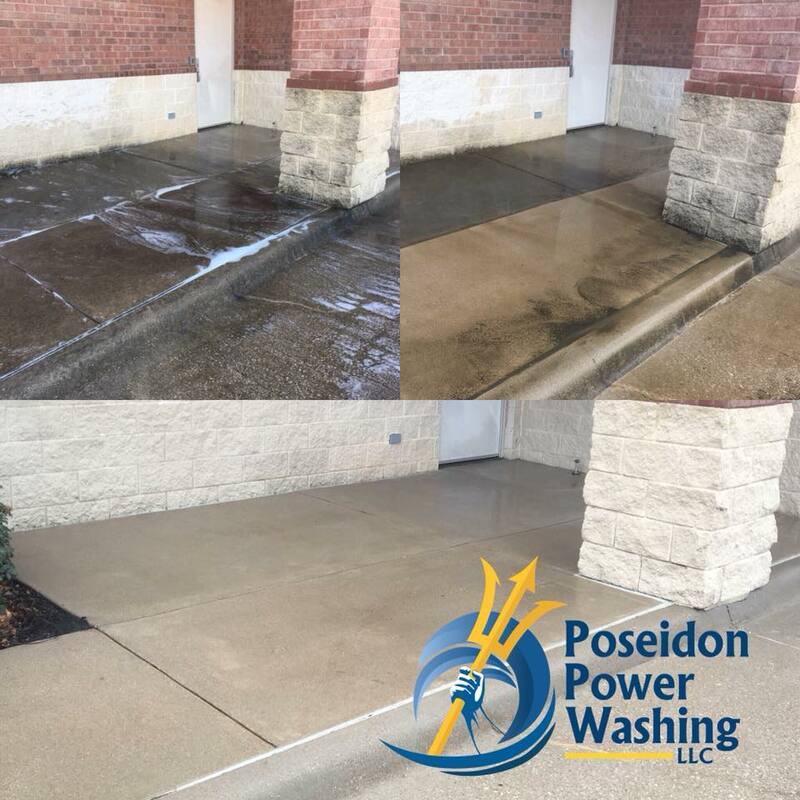 Invest in the potential of your commercial property and let your sidewalks and walkways welcome customers with open arms. 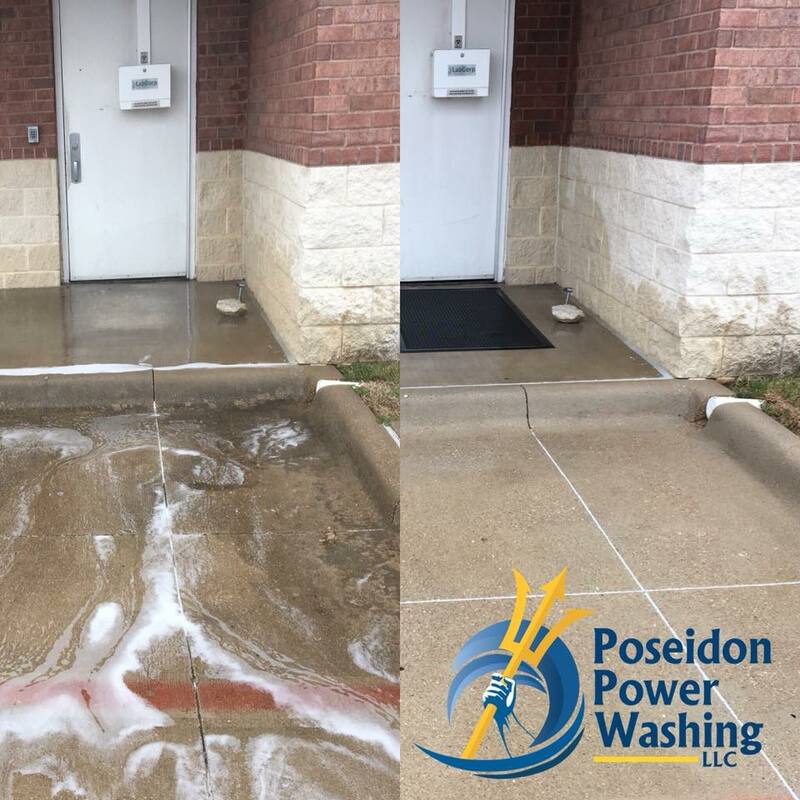 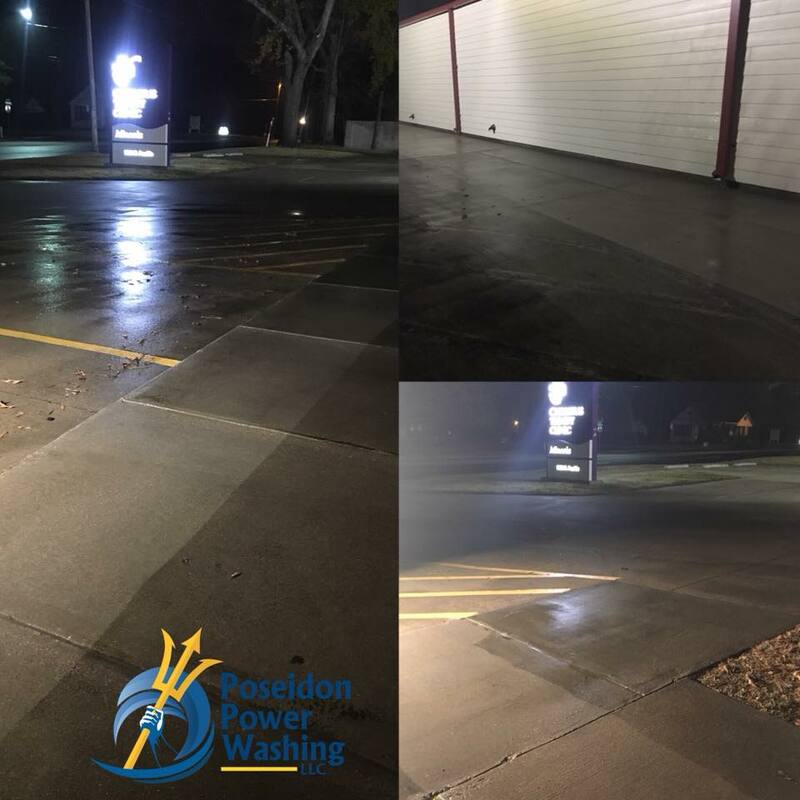 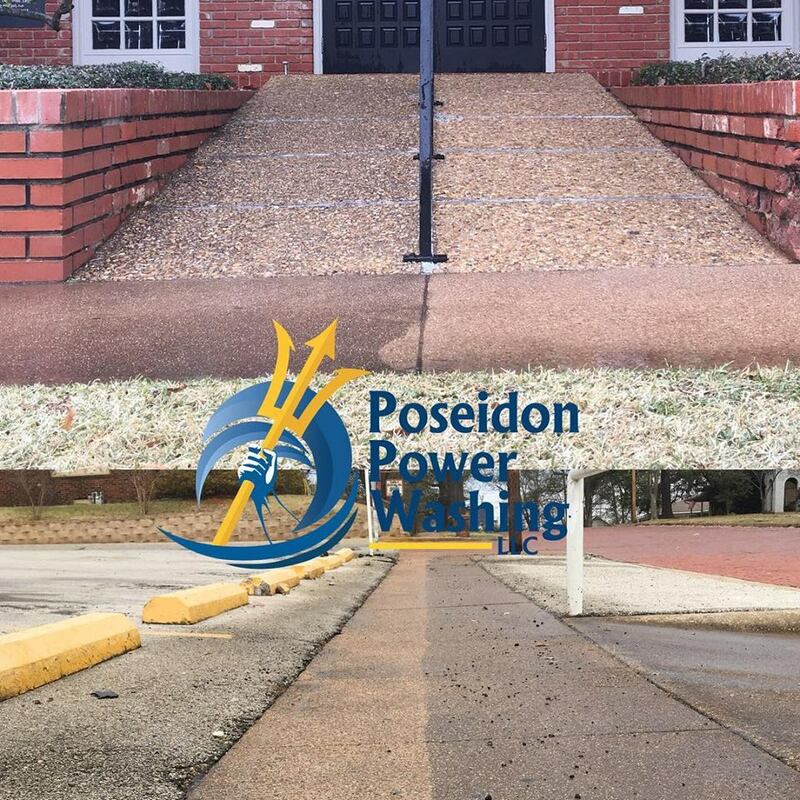 Poseidon Power Washing delivers sidewalk and walkway cleaning that brings a great first impression and sets the stage for the rest of your property! 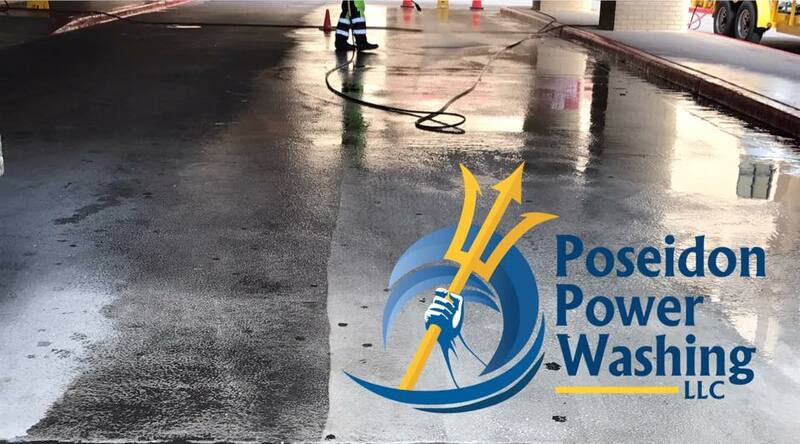 Why Power Wash Your Sidewalks & Walkways? 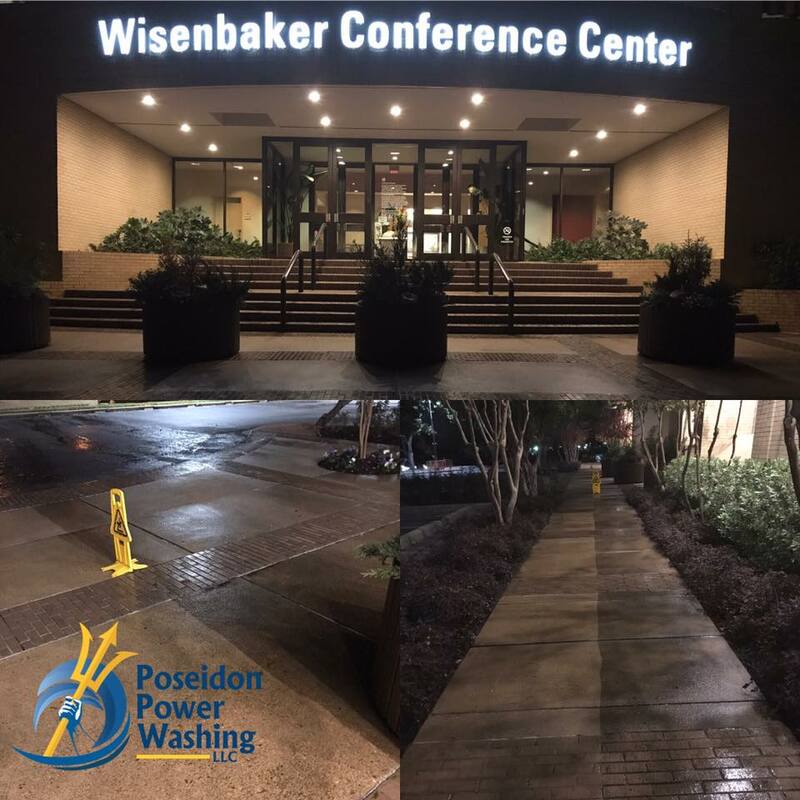 If there is one thing that businesses in and around Tyler, TX have in common it’s concrete. 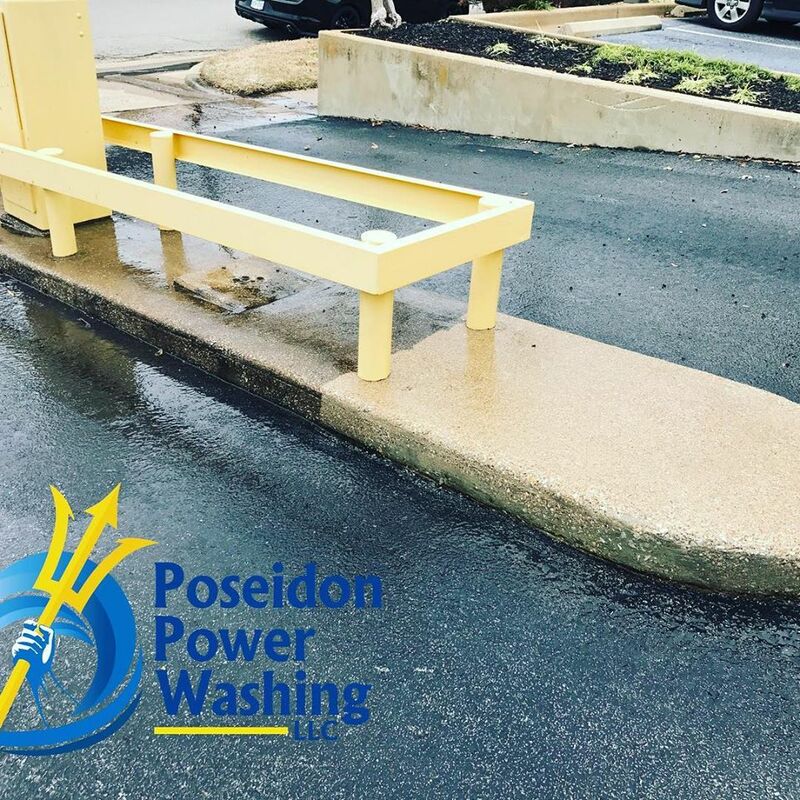 Hardscapes are typically some of the most prominent features of any commercial property, constituting upwards of 75% of their outdoor real estate. 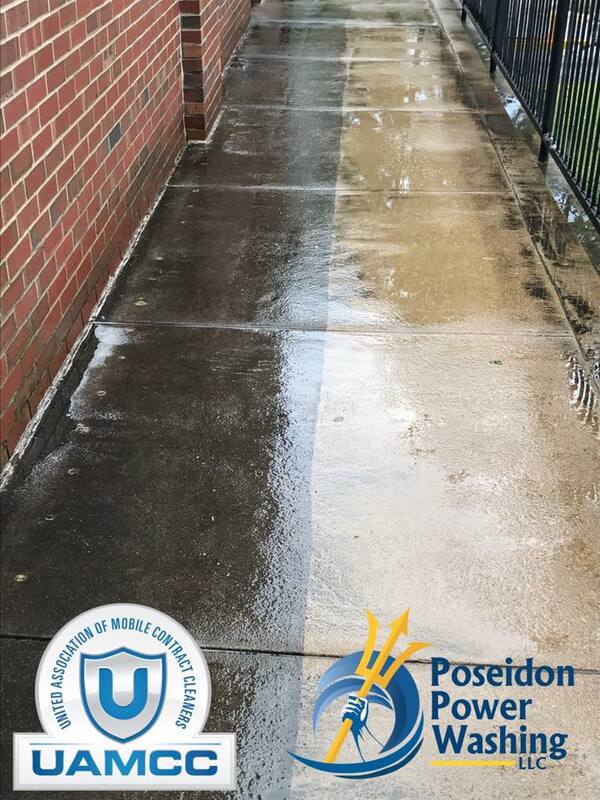 These surfaces: sidewalks, walkways, entryways, loading docks, etc get a lot of wear and tear. 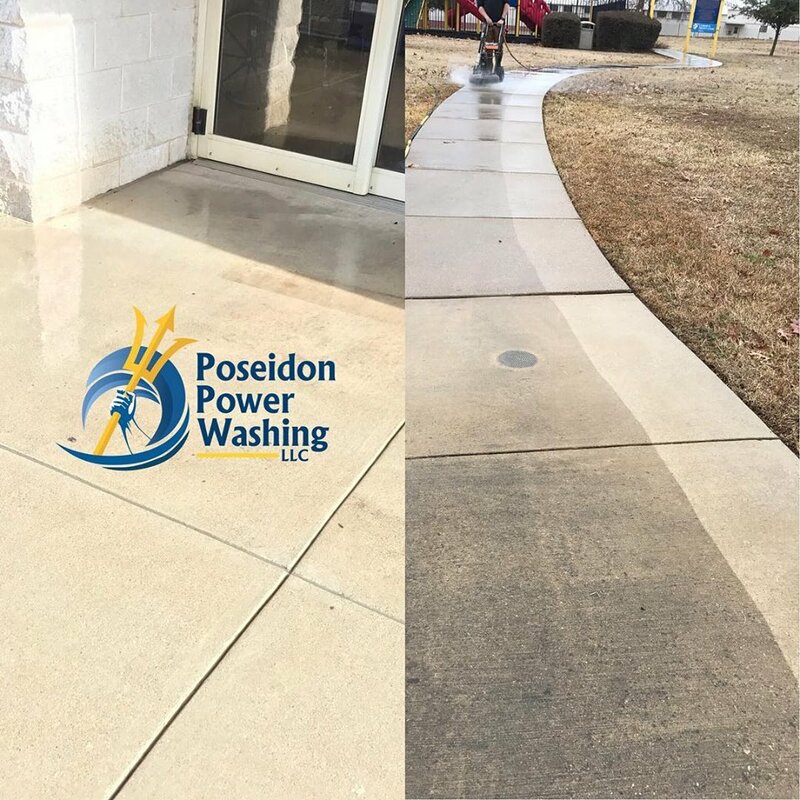 From dirt and grime to chewing gum, organic growth, and mildew, they are constantly under assault from the elements. 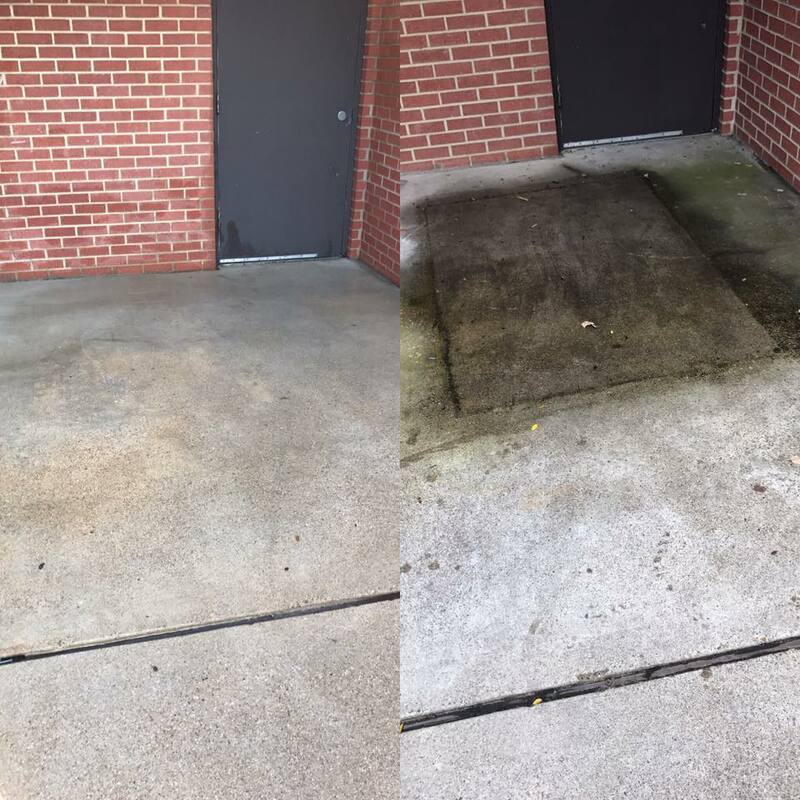 Our team is punctual, courteous and fully trained to completely remove any stain on any surface. 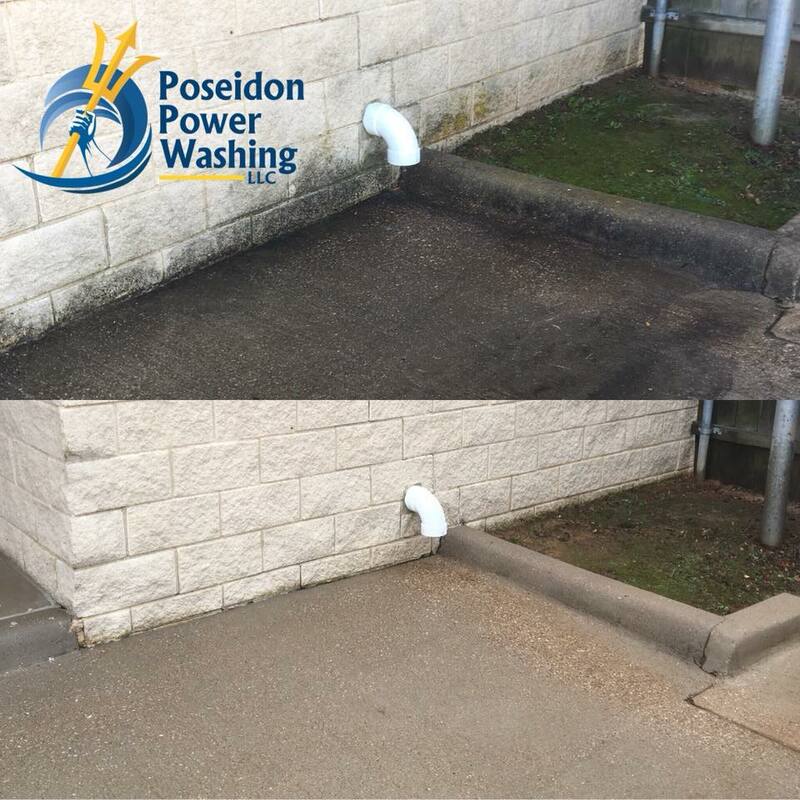 Our cleaning products are specially formulated to be gentle on the environment but tough on dirt! 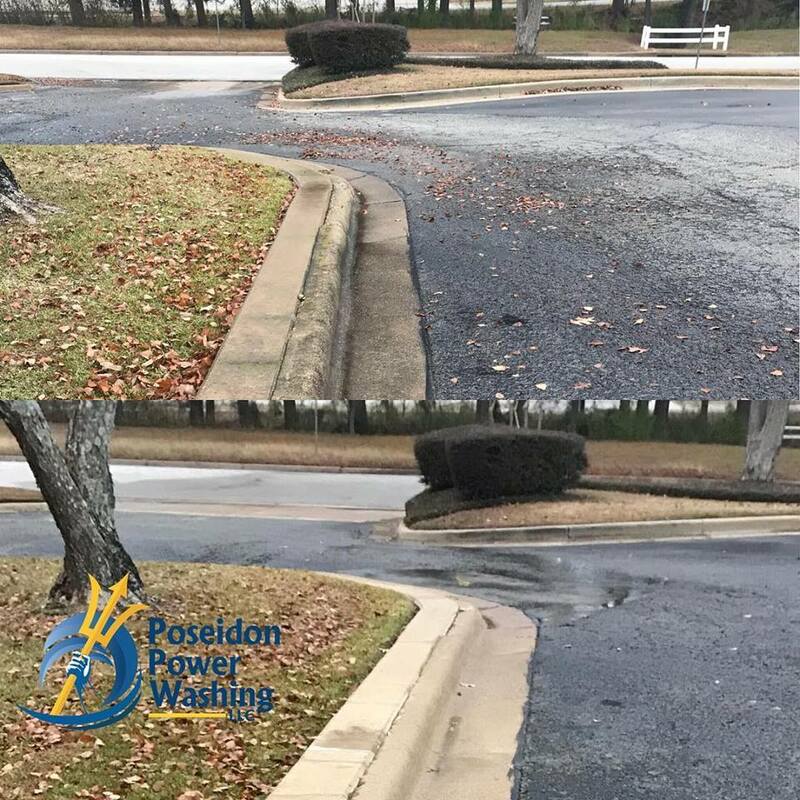 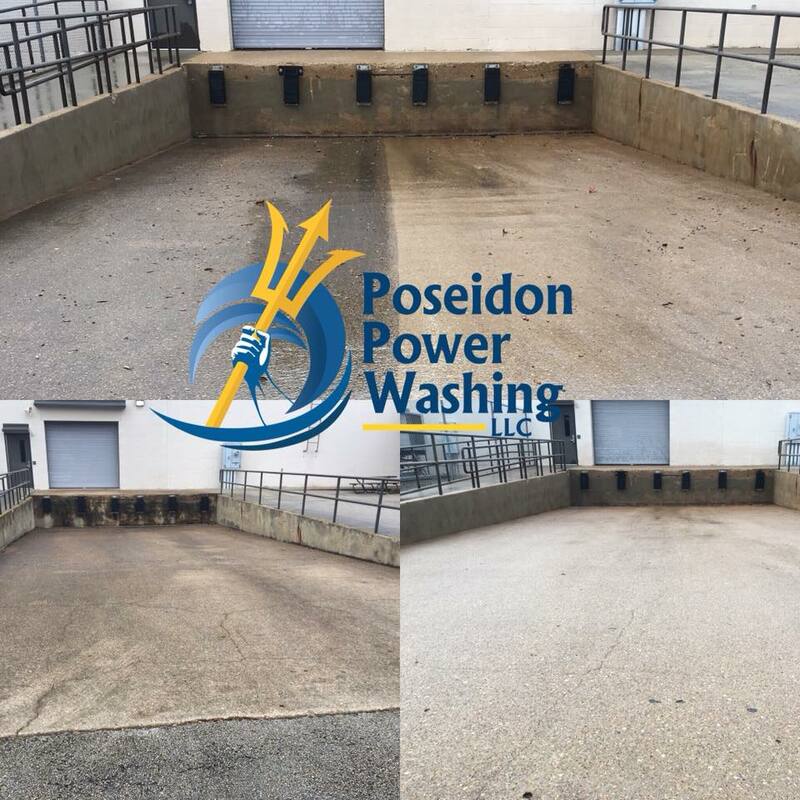 At Poseidon Power Washing, we understand that no two commercial properties are the same. 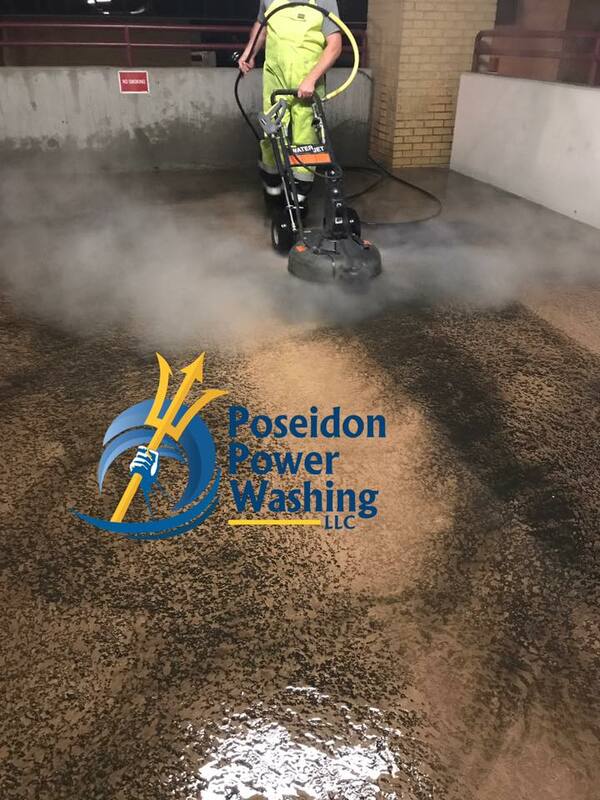 As with all of our power washing services, we take the time to get to know your property allowing us to be best positioned to deliver amazing results that last. 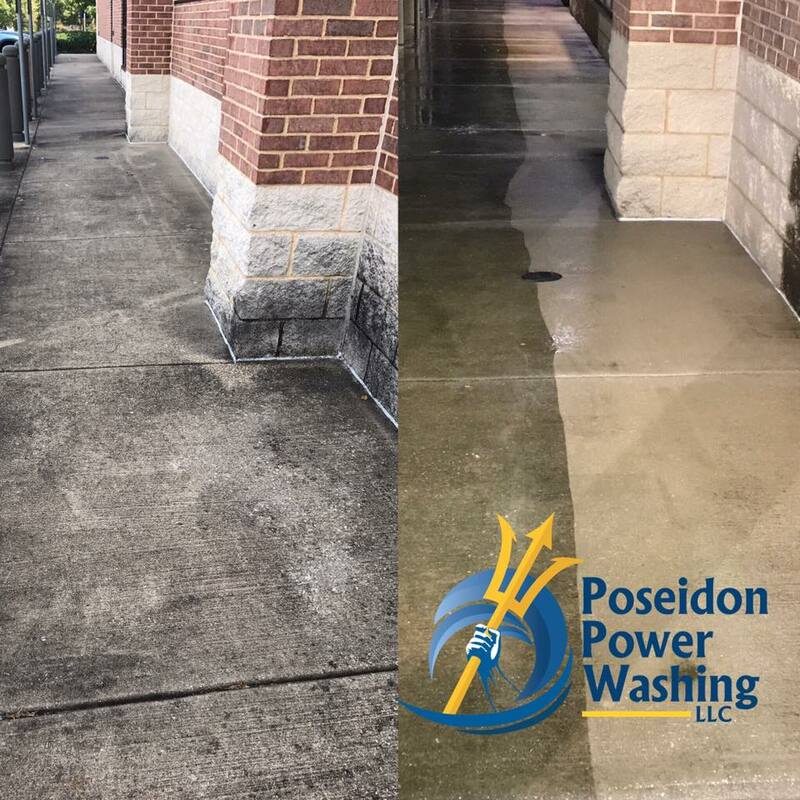 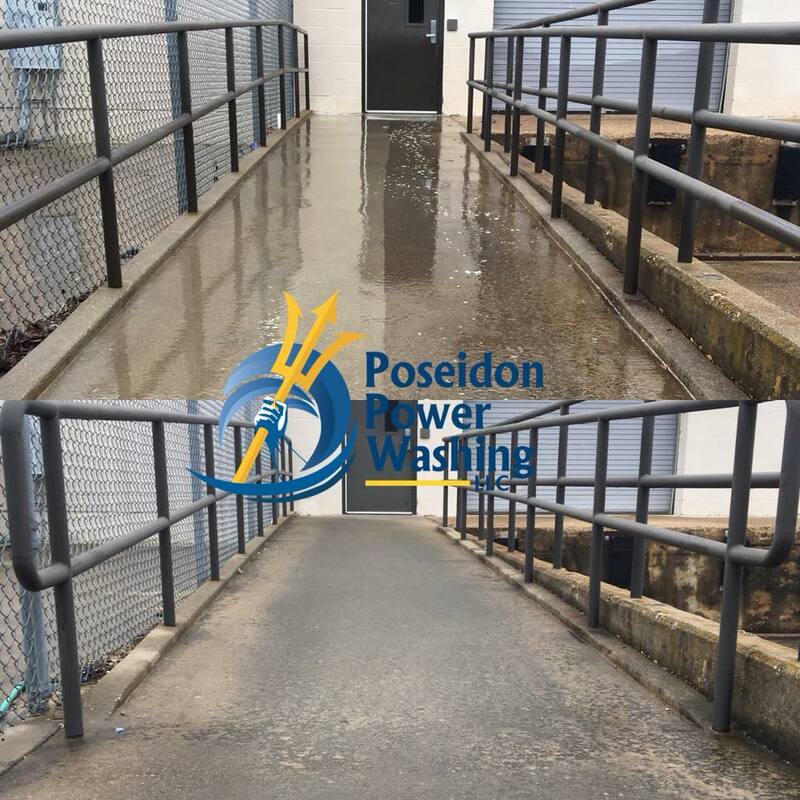 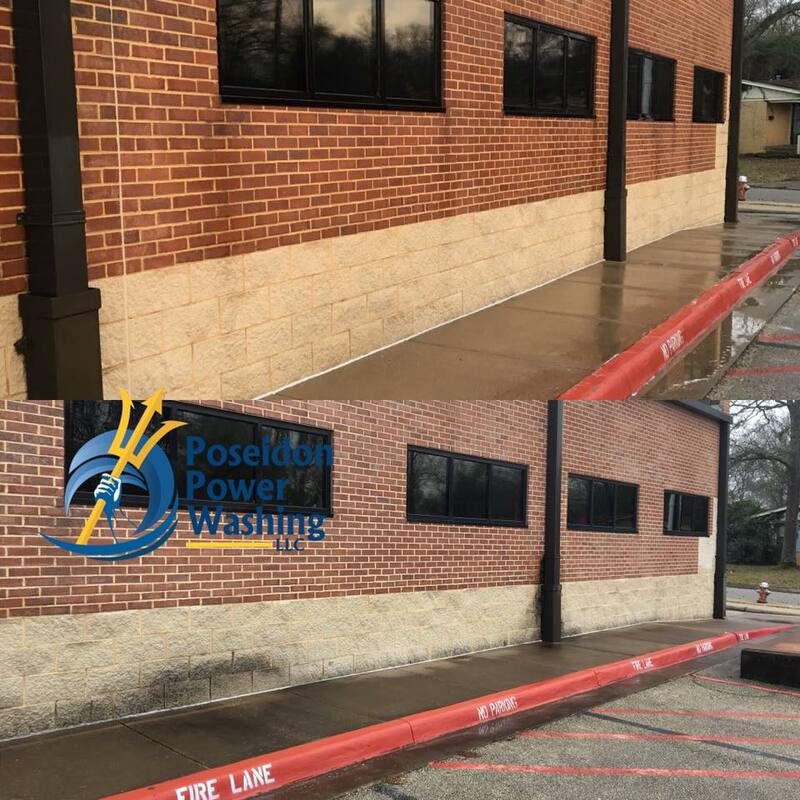 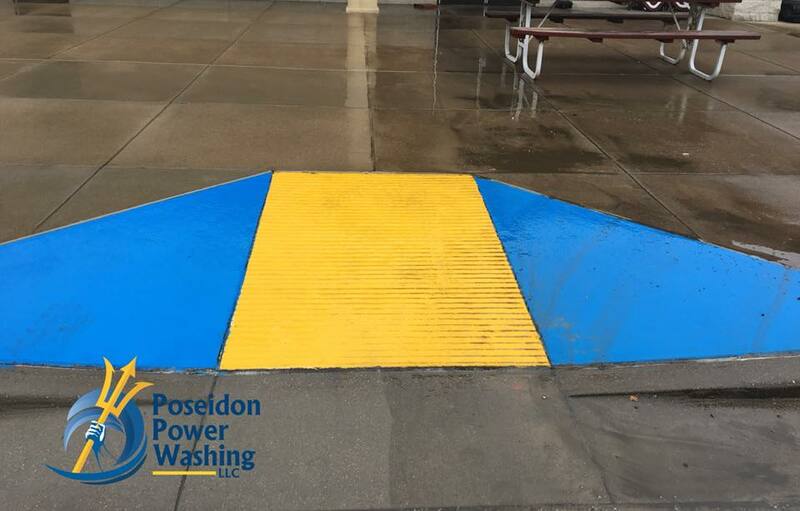 Using the industry’s best equipment, time-tested techniques, and our dedication to your satisfaction, there is no better commercial sidewalk and walkway cleaning company than Poseidon Power Washing. 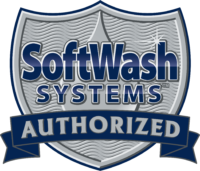 Worried about the impact our services will have on your business traffic? 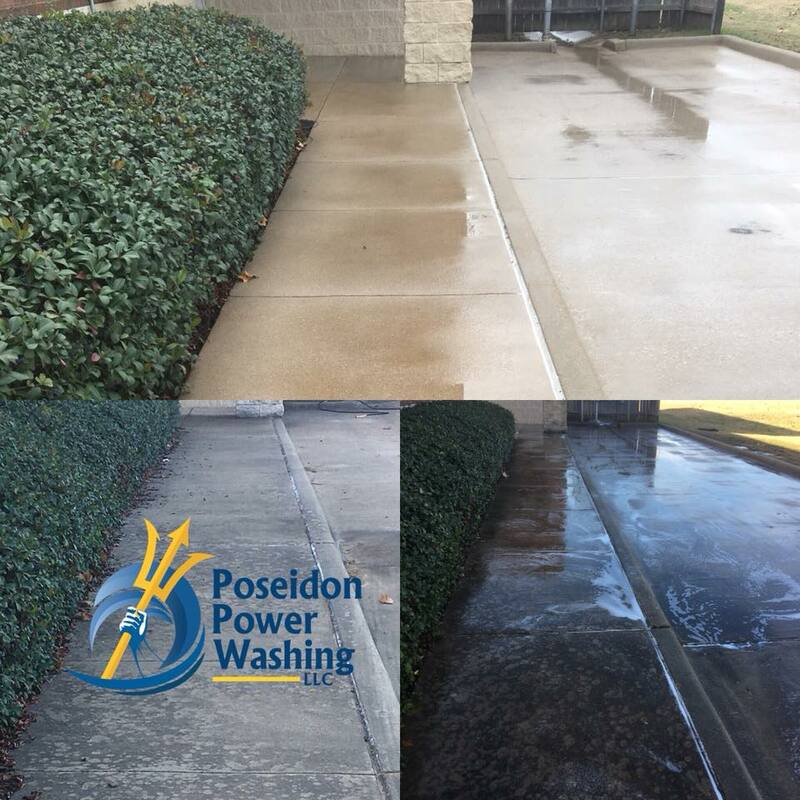 Don’t be, we are happy to deliver sidewalk, walkway, and all of our commercial power washing services at a time that’s convenient for you and your business.